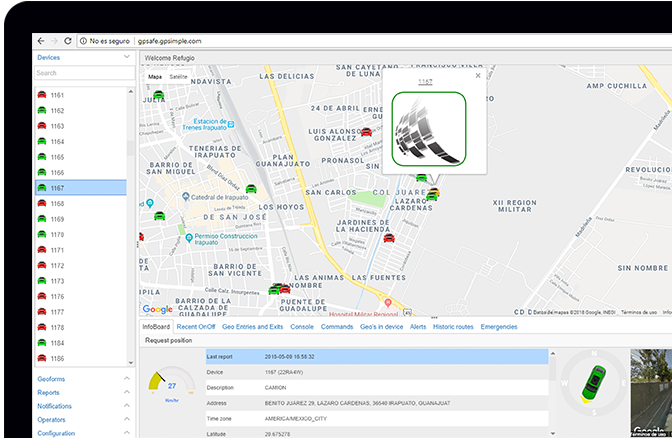 “We save a lot of time developing with Wisej and can concentrate on what the business really needs” says Nicolás Cieri Urquiza, Director of GPSafe.US. 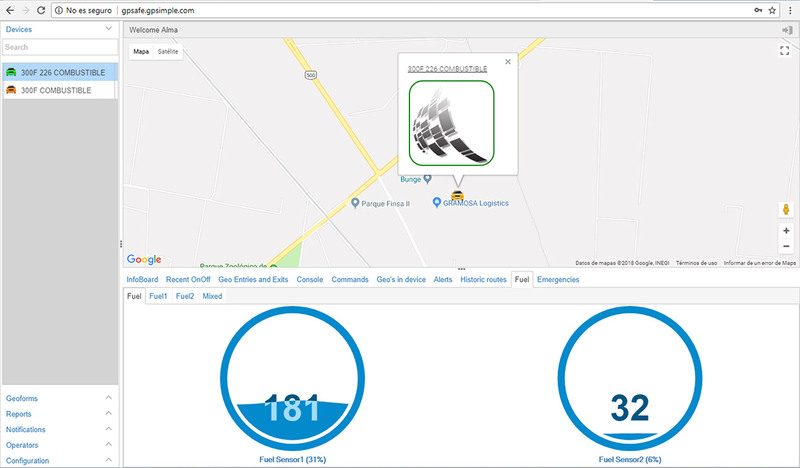 His company is based in Santiago de Querétaro, Mexico, and specialized in telematics solutions. 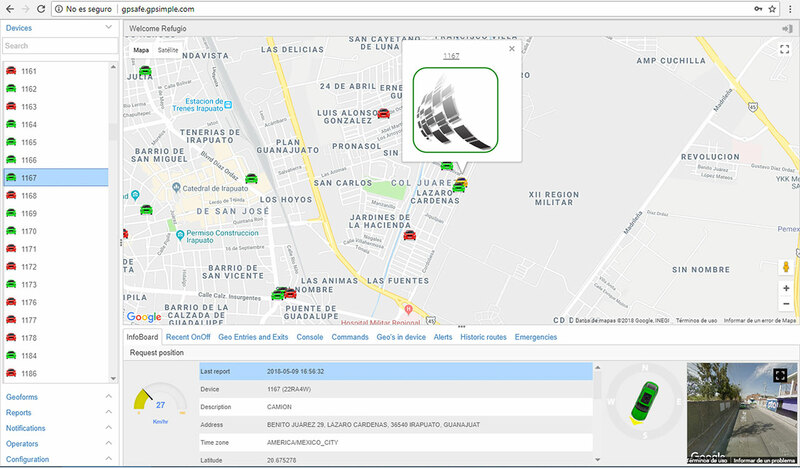 Nicolás and his team developed a monitoring and tracking service platform based on Wisej to assist customers around the world. The user interface supports 11 different languages. 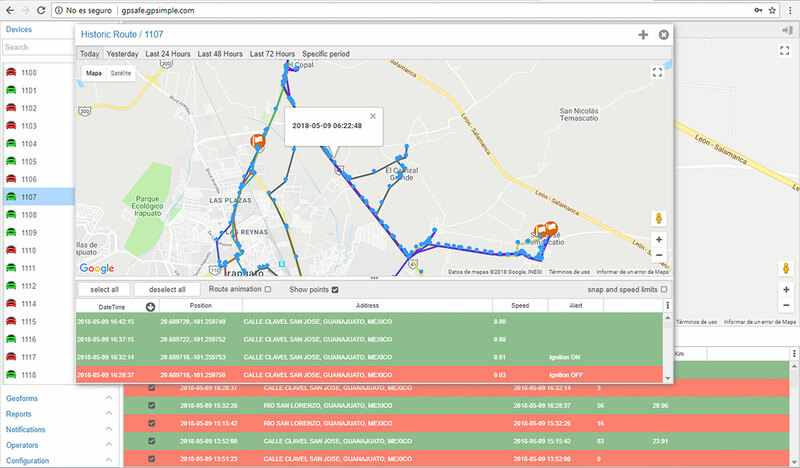 Customers around the world are looking for tracking solutions especially in the area of fleet management and heavy-duty machineries. 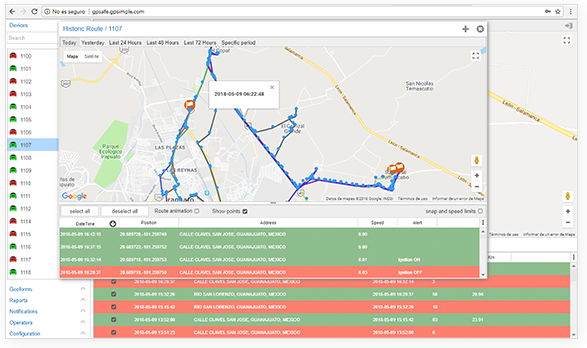 GPSafe provides a detailed view on the position of vehicles with route history, alerts, distance traveled, efficiency, geofencing and georoutes, fuel efficiency, vehicle battery and many other parameters to track and analyze logistics. 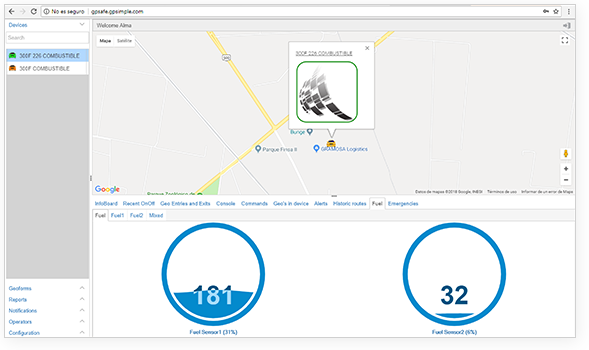 Real-time notifications are pushed via e-mail, SMS messages or apps provided by GPSafe for Android and iOS. Wisej’s server to client communication features have proven to be very helpful for pushing position updates out to monitoring clients. Ice Tea Group’s support services have been very helpful and reliable to help build a robust platform. GPSafe plans to extend and grow the platform and its feature set. 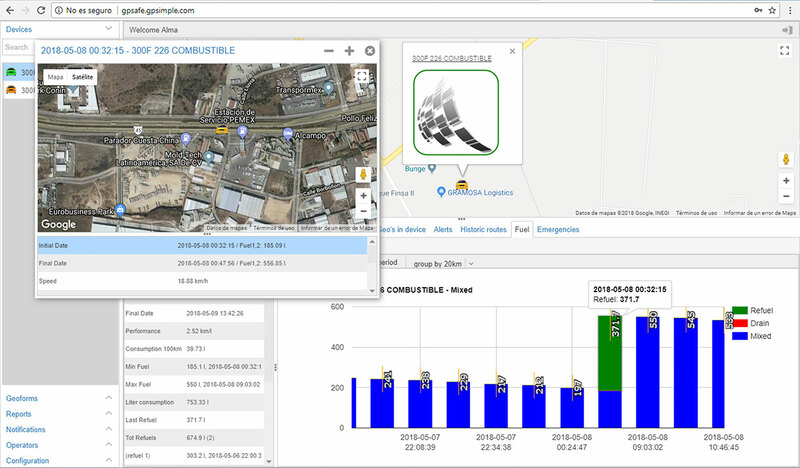 Thanks to Wisej’s capabilities and the open architecture, additional services and components can be added in the future to further extend and evolve their tracking solution. Based on the team’s experience with Wisej there is great confidence in the future of this technology.